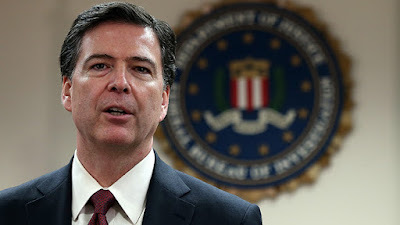 June 20, 2016 (Tony Cartalucci - LD) - As predicted, the FBI is revealed to have approached Orlando shooting suspect Omar Mateen in 2013 with informants posing as terrorists in an attempt to "lure" him into participating in a terrorist attack. Image: As scary as any cartoon villain - and ironically - quite literally a manufactured villain. Marcus Robertson is not only a former US Marine, but also a long-time CIA and FBI asset. He runs an extremist website on American soil with absolute impunity and is likely one component of the FBI's counterterror entrapment pipeline. The FBI launched an investigation into Mateen after Sheriff's Office officials reported the incident to the agency. As part of its investigation, the FBI examined Mateen's travel history, phone records, acquaintances and even planted a confidential informant in the courthouse to "lure Omar into some kind of act and Omar did not bite," Mascara said. The FBI concluded Mateen was not a threat after that, Mascara said. This is in line with the FBI's practice of approaching and entrapping potential terror suspects by posing as terrorists themselves and aiding and abetting them in the planning and preparations for high-profile attacks. These undercover operations include everything from "casing out" potential targets, to the obtaining and training with actual, live explosives, to the purchasing of small arsenals of firearms including the sort of semi-automatic rifles and pistols used by Mateen during the Orlando shooting. Image: FBI Director James Comey. In addition to the FBI's undercover operation, it is now also revealed that Mateen frequented the website of another FBI/CIA informant, Marcus Dwayne Roberson, a former US Marine, turned bank robber, turned US government informant. While US politicians, law enforcement officials, and media networks attempt to claim Robertson's extremist website, the "Timbuktu Seminary," was his own independent project, the extent of his association with the US government makes this difficult, if not impossible to believe. Instead, it appears to be the perfect mechanism to feed the FBI's entrapment pipeline, attracting and identifying possible suspects for the FBI to then approach and "investigate." According to Fox News, Omar Mateen, the jihadist who carried out the mass-murder attack at a gay nightclub in Florida this weekend, was a student of Marcus Robertson, an Orlando-based radical Muslim who once served as a bodyguard to Omar Abdel Rahman — the notorious “Blind Sheikh” whom I prosecuted for terrorism crimes in the early to mid 1990s. In Robertson’s case, it is reported that he agreed to work for the government, gathering intelligence both overseas and in the United States. According to Fox, however, he was expelled from the covert informant program in early 2007 after attacking his CIA handler in Africa. But Robertson's stint with the CIA was not the only time he would work for the US government after his service in the US Marine Corps. The National Review leaves out the fact that before his dismissal from the CIA, he was an informant for the FBI between 2004 and 2007. “Plaintiff worked as a covert operator for the FBI Terrorist Task Force from 2004 until 2007, performing operations in the United Sates and internationally with and against suspected and known terrorist organizations,” Robertson says in court papers. Is the American public expected to believe that a US government asset who received special training in the military and served as an informant and operative for both the FBI and the CIA would somehow, suddenly be allowed to drop off the US government's radar and be allowed to run an extremist website in the United States? Image: How far do undercover FBI investigations go? 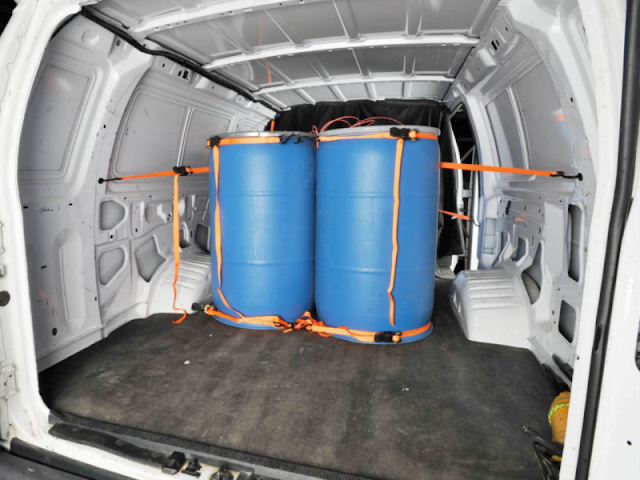 How about building a van-bomb for a suspect after taking him to a public park to detonate real explosives? The FBI's own affidavit reveals that is precisely what FBI informants did while investigating Portland, Oregon terror suspect Mohamed Osman Mohamud. Did the FBI's attempts to lure the Orlando shooter, Omar Mateen, into committing a terror attack contribute in his radicalization? The FBI must answer to this. Indeed, no American should believe this. Robertson was step one in Omar Mateen - the Orlando shooter's - radicalization. The FBI's attempt to pose as terrorists to lure Mateen into going along with a terrorist attack was step two. Though the FBI has so far failed to disclose the details of that investigation, comments made by FBI Director James Comey himself indicate that FBI informants may have worked on Mateen for up to 10 months. 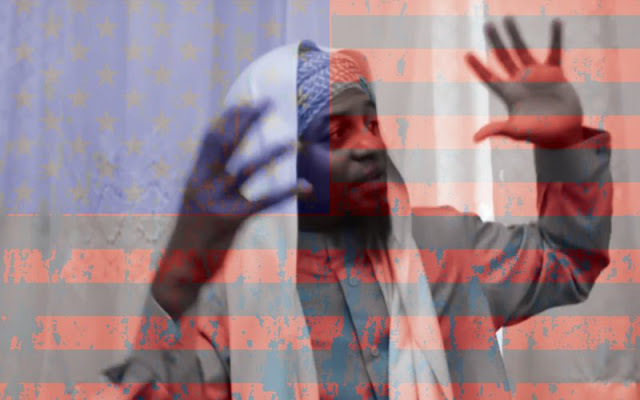 Between exposure to Robertson's extremist propaganda, honed after years of working as an informant and operative identifying and exposing terror suspects, and the FBI's own informants over the course of months, if not years, it is clear that the US government and its "counterterrorism" measures radicalized Mateen - not "ISIS." The Central Intelligence Agency chief has not been “able to uncover any link” between Orlando killer Omar Mateen and the Islamic State, despite Mateen’s stated allegiance to the jihadist group during Sunday’s LGBT nightclub massacre. If Omar Mateen was a "homegrown terrorist," the FBI served as the gardeners. The American public must now demand the details of the FBI's undercover work regarding Omar Mateen, as well as the truth behind any enduring ties between Robertson and the US government. If Robertson has no connections with the US government, an explanation as to why he is allowed to operate an extremist website on American soil must be provided. 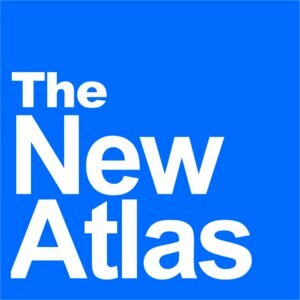 For political and ideological opportunists attempting to seize upon the Orlando tragedy to uphold an example of "Islamic extremism," it is especially ironic that the facts indicate that the act of terrorism was entirely divorced from "Islam," and instead the result of America's ongoing view of terrorism as a convenient and versatile geopolitical tool, rather than a threat to genuinely combat. That quite literally every aspect that contributed to Omar Mateen's radicalization is directly connected to the US government itself, illustrates just who the real threat is that American's should fear - the threat within the halls of its own government - not "terrorists" dwelling beyond them.